Bowling Leagues at Bowl-O-Rama Are A Great Way to Compete and Socialize! 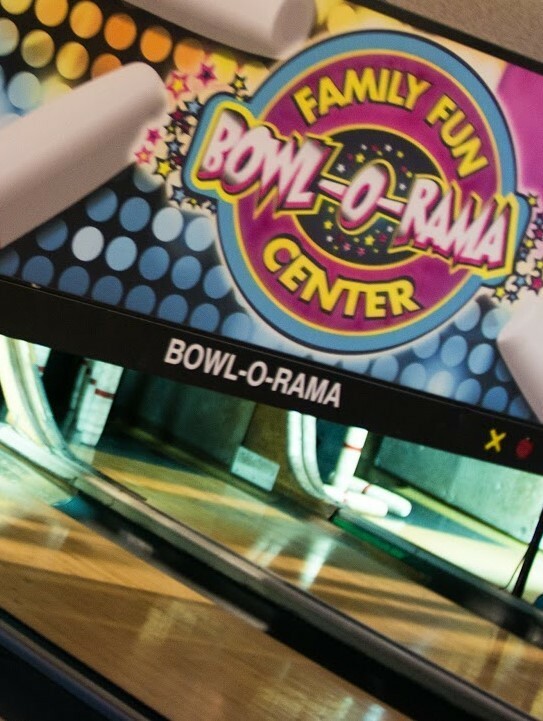 At Bowl-O-Rama we have many different bowling leagues including traditional bowling leagues, short-session social leagues, or different premiums (some leagues have cash prizes and some have banquets, trophies, and other awards). For more info or to sign up up for a league, email us, call us at 603-436-0504, or fill out the form below! Lots of groups are now forming their own bowling league – why not you? In the past we have provided many different league opportunities to you, but here’s your chance to do it your way! You form a league of your own with friends, family, co-workers, or members of any organization. You decide the time of day, day of week, number of sessions that you want to bowl. Then tell us how often you want to bowl weekly, bi-weekly or once a month. We’ll just provide the lanes for you. We can even make it more social by including a drink, meal, or snack in the weekly fee if you like! You will have a league you can enjoy with all the benefits you want including a great social activity and a FUN time with friends. Because this is your league, you tell us the rules and how much time you want to spend with us. Leagues can be formed with as few as 8 bowlers (4 Teams of 2). We can format the league to fit your schedule, time constraints, and budget.